In the world of healthcare, there are many important aspects to consider, such as following regulations, hiring staff, negotiating contractual issues, handling high costs of operations, and billing effectively. However, there is another aspect of the utmost importance that is connected to every part of your business: patient experience. Patient experience is at the core of who you are and what you do, and it is essential for making your patients happy. But just making your patients happy shouldn’t be your end goal. 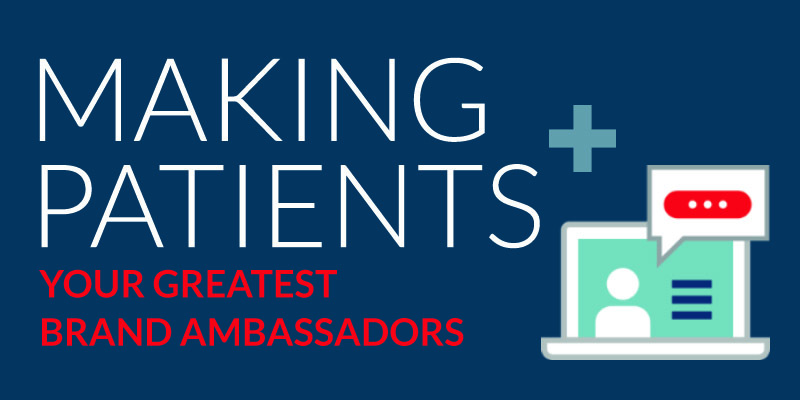 Your goal should be to make your patients your greatest brand ambassadors. By creating a better patient experience, you are more likely to convert your patients into brand ambassadors who will recommend your services to their friends and family. That might seem as simple as being nice or having a comfortable waiting room, but the patient experience is dependent on every aspect of your business, from your website to billing. 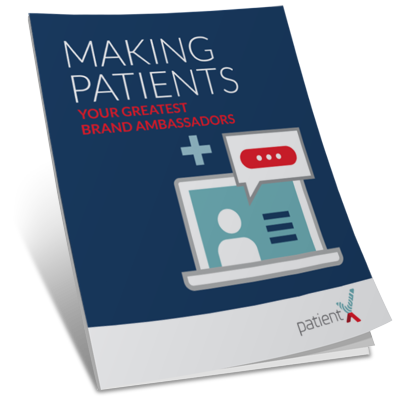 You’re more likely to convert your patients into your greatest brand ambassadors if you provide an impeccable patient experience. Creating a better patient experience is investing in your patients and yourself as a healthcare provider. By investing in yourself, you’ll be more capable of providing an exceptional patient experience, and, in turn, your patients will be happy and motivated to recommend others to your business. Therefore, the patient experience is of the utmost importance because it is connected to every aspect of your business, and it has the potential to be the catalyst of your business’ growth. Follow the three steps below to begin transforming your business by creating a better experience for your patients! An important part of improving your patient experience is making your presence online more effective. Obviously, having a website is necessary today, since many potential patients will find you online. But it’s also important to post helpful, relevant, and satisfying content on your website to create an engaging patient experience online. When considering what content to post on your website, consider who your target patient is. With that in mind, you should only post content that will appeal to your target patient. 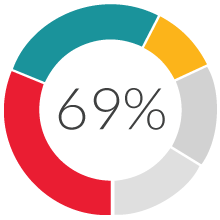 Your end goal is to attract new patients, and through creating a helpful and engaging patient experience online, you’re more likely to do so. Helpful and engaging content will speak to the unique needs of your patients, and your website is the best tool to serve that content. Your content should be consistently posted, and it should be shared through other online outlets, such as social media and blogs, in a coordinated strategy to create a better online patient experience. You can make your online presence more effective by making it as easy as possible for your patients to enjoy your content. Take advantage of your social media accounts by scheduling your posts in advance. Doing so will give you a more strategic use of your social media, which will make your posts more effective and more enjoyable for your patients. You should also make your site user-friendly and easy to navigate, and make important information easy to find. If your content is easy to find, your online interaction with your patients will be helpful and satisfying, which will play an important role in creating a better patient experience. From the moment a patient walks in your door, they should see and feel your brand around every corner in a way that is comforting and positive. Your brand is unique, so find what its best qualities are, as far as pleasantness and comfort are concerned, and highlight those in the internal design of your facility. Leave no doubt in the mind of your patients that they are welcome and taken care of. It’s also important to layer in signs of reassurance throughout your facility’s internal design. Find visually pleasing ways to highlight your positive outcomes, doctors, new procedures, and other important information that will communicate your expertise. Creating a better patient experience is entirely dependent on how your patients feel when they are at your facility. And one of the most important factors in making them happy is your staff. Encourage all of your staff to treat your patients warmly, smiling and engaging them from the moment they walk up to the front desk until they leave. Positive emotional engagement is vital to the patient experience. Of course, your idea of what would be comfortable, positive, and reassuring for your patients might be adequate, but it’s important to take your patients’ thoughts into consideration. 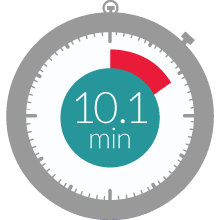 Analyze the patient process from the moment they walk in the door to the moment they leave. Review patient surveys, interview patients about their experience through follow-ups, and implement changes to your process and internal design. Lastly, a simple way to make your patients feel cared for is to follow-up with them after their visit. Calling your patients is ideal, because talking with them on the phone is much more personal than emailing them. When you call your patients, make sure you practice active listening, that way your patients feel heard. And, while you’re following-up with them, conduct a simple survey by asking them questions about their visit. Following-up with your patients is a simple way to create a better patient experience. They’ll feel cared for, which will likely make them your greatest brand ambassadors you’ll ever have.